Bring Happiness To Foreign Exchange Students! Host A Student in Your Home! If you want to make a difference not only in the life of one child but internationally and for generations to come, consider hosting an ICES student. Local Host Families are needed for International students for the coming school year. Have you ever considered hosting an exchange student? Now is your chance! 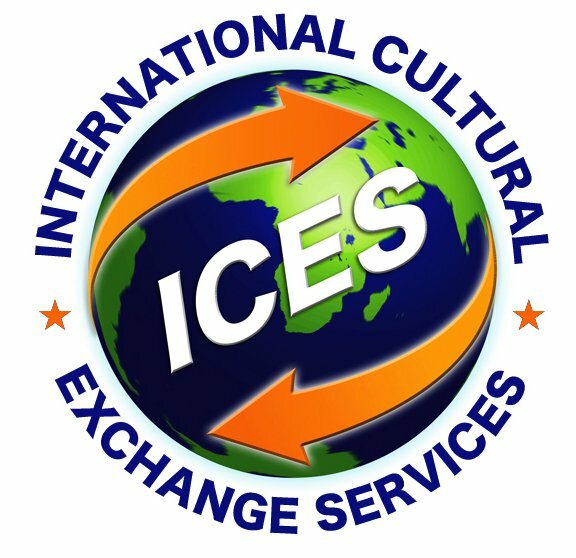 International Cultural Exchange Services (ICES) is seeking families interested in hosting international high school students, ages 15-18, from Europe, Latin America and Asia for the 2013 - 2014 School Year. Students have their own spending money and insurance, and a local Area Representative provides supervision and support. 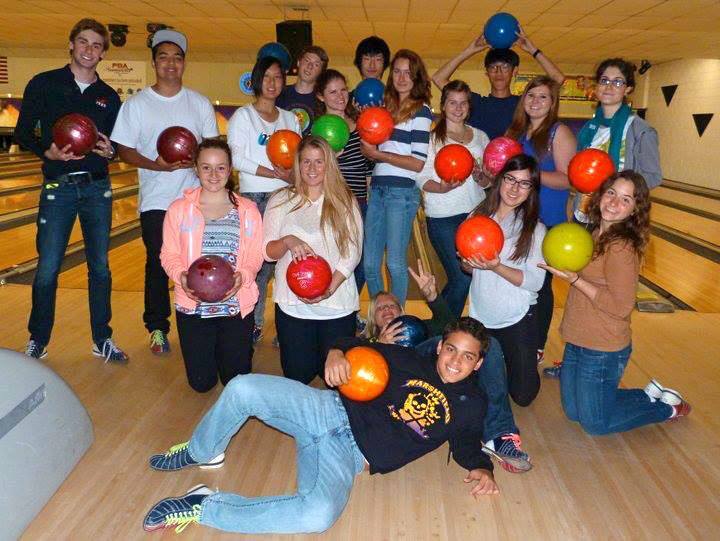 Hosting an exchange student is a rewarding way to experience another culture. The benefits are endless when you open your heart and home to welcome a new son or daughter into your family! For more than two decades, International Cultural Exchange Services has played an exemplary role in promoting a more peaceful world by advancing international awareness and cultural understanding to thousands of exchange students from all corners of the globe. 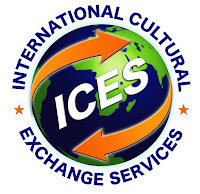 ICES is a nonprofit organization founded in 1991 and is a full member of CSIET (Council on Standards for International Education Travel) and is designated as an official exchange visitor program by the U.S. Department of State. ICES is also a full member of the Alliance for International Educational & Cultural Exchange in Washington, D.C.